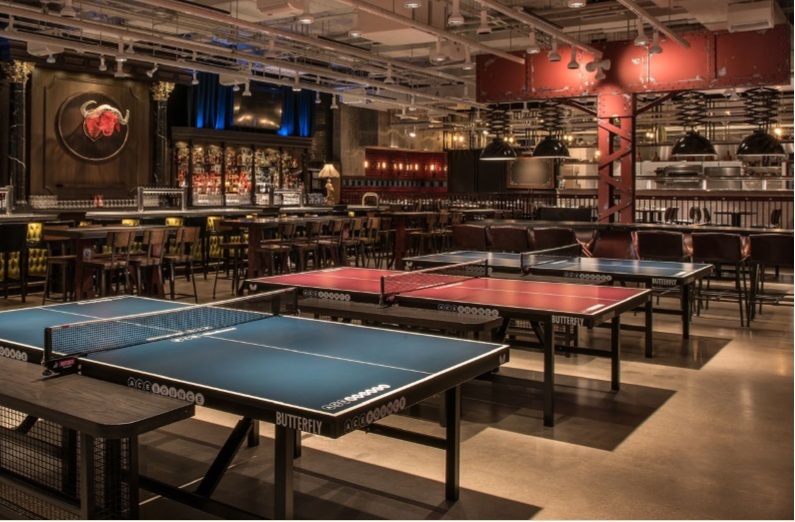 Try your hand at ping pong while networking with CCIM IL Chapter members and colleagues. Nonmembers - Join CCIM IL Chapter and attend this event for free! Enjoy all you can eat and drink from the menu below. For more information, please contact the CCIM IL Chapter office (michelle@managementservices.org or 815-806-4908).